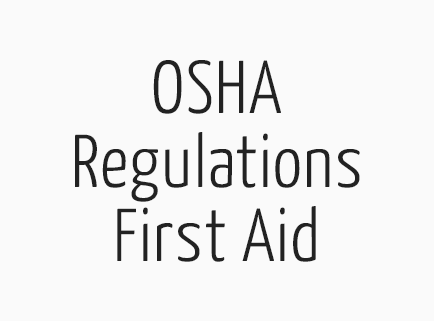 First Aid Only recently released this resource to help you understand OSHA Regulations for First Aid Kits. Check out the guide below. 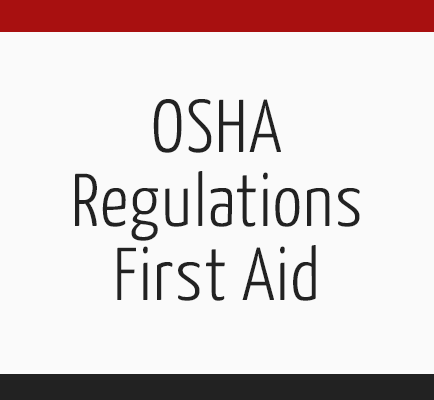 OSHA defines mandatory requirements for the availability of kits on worksites. There are 2 classes of first aid kits highlighted by this resource. Class A deals with most common types of workplace related injuries, while Class B deals with more complex and broader range injuries.